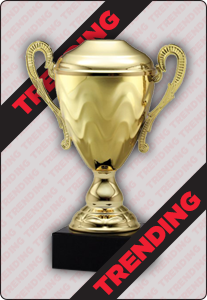 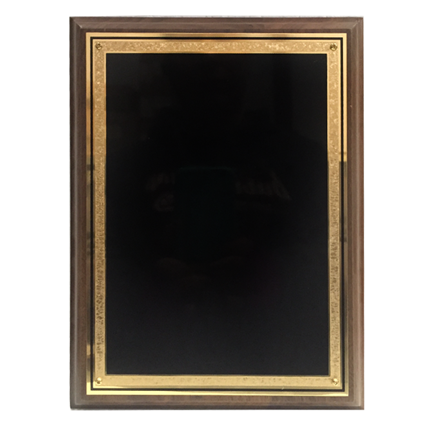 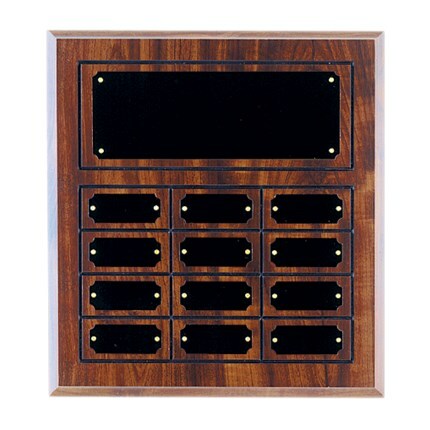 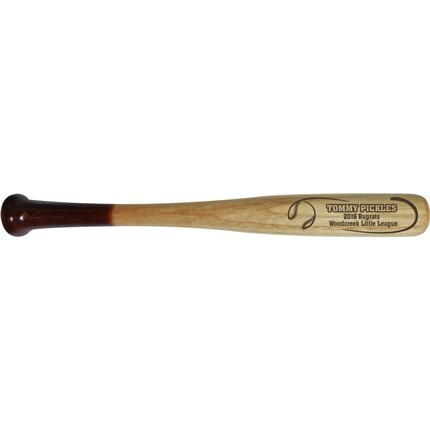 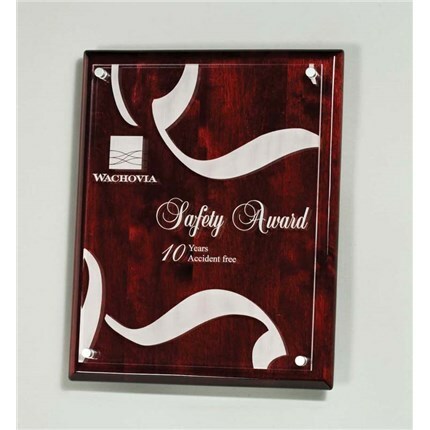 Whether presented as an individual award or created to honor annual achievement, a professionally designed and engraved plaque from Wilson Trophy Company can be the highlight of any presentation ceremony. 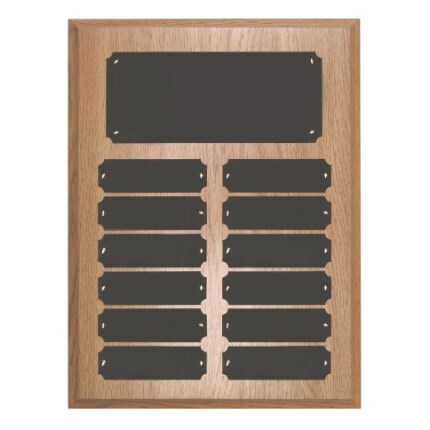 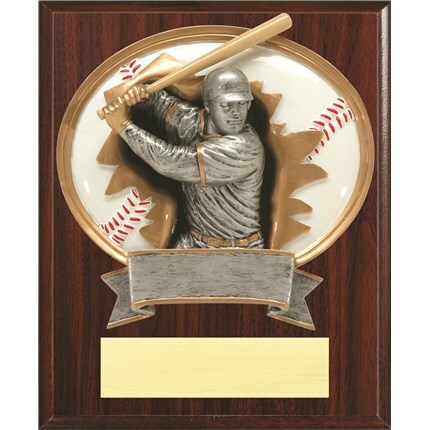 With so many styles and design elements available Wilson Trophy can help you create a plaque fitting of the honor it represents. 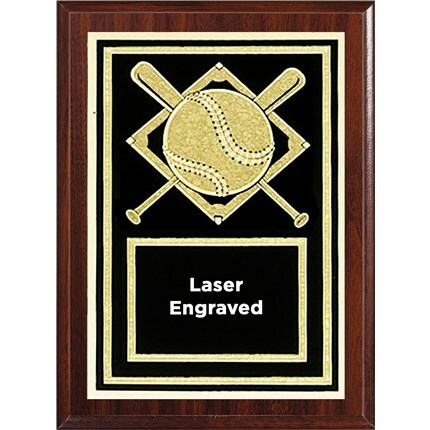 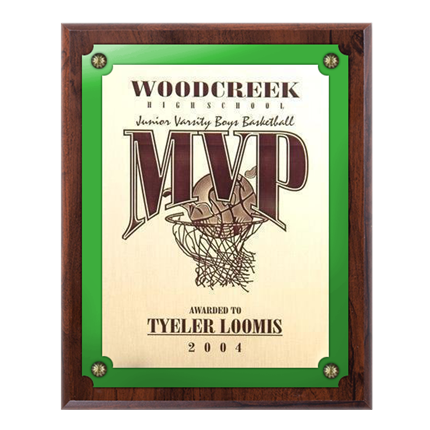 A handsome plaque is ideal for honoring sports teams, team MVPs, record-setting performances, and achievement that goes above and beyond the benchmarks of sports, business or community commitment. 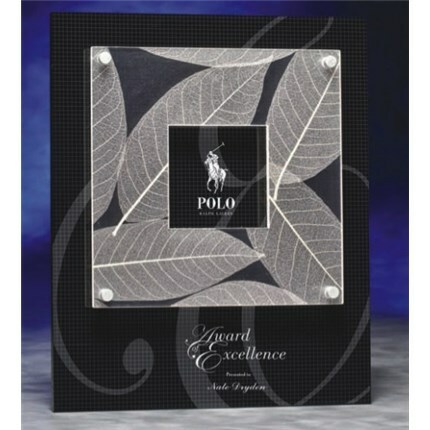 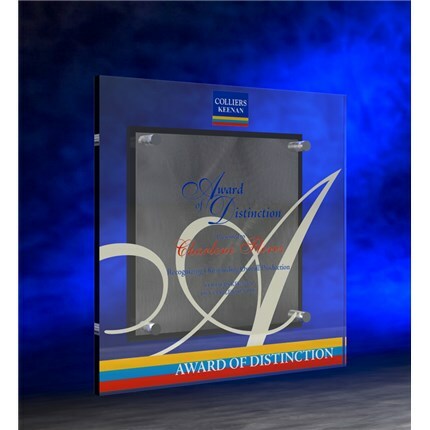 The plaque you order will highlight the presentation ceremony as you hand over an eye-catching award recognizing excellence. 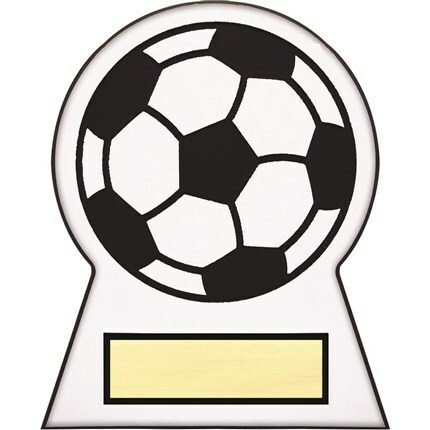 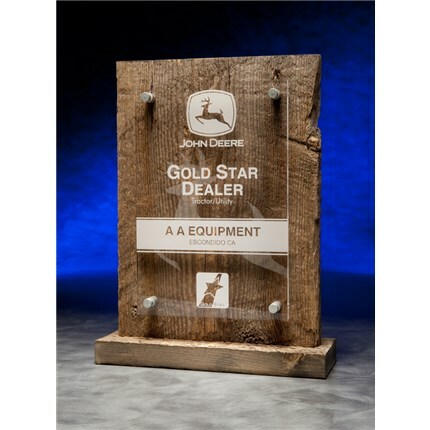 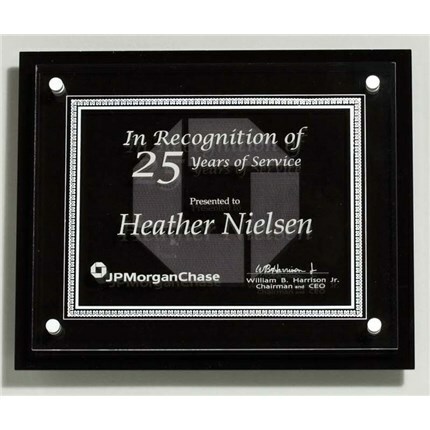 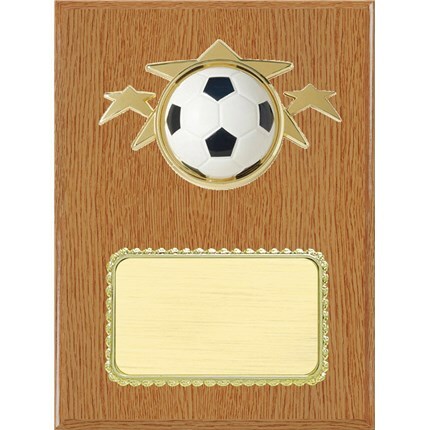 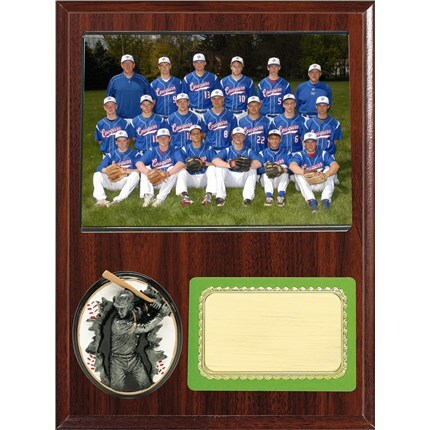 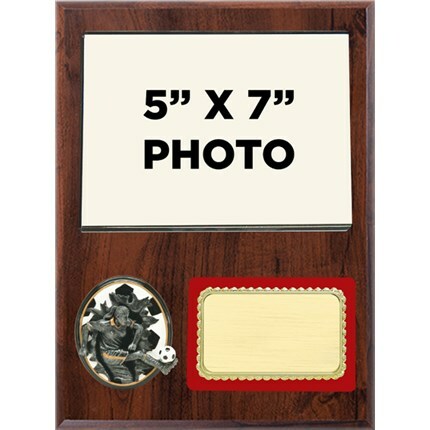 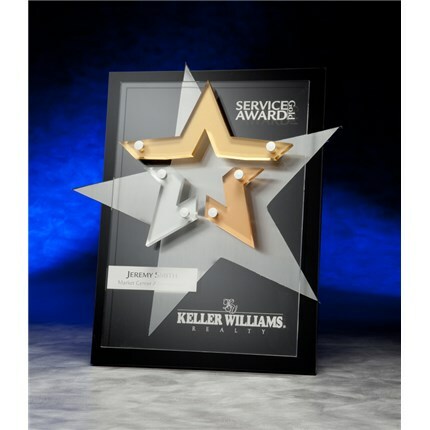 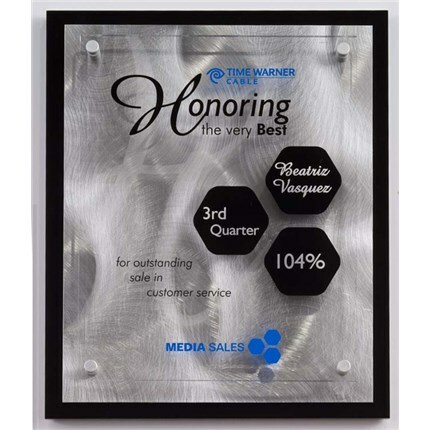 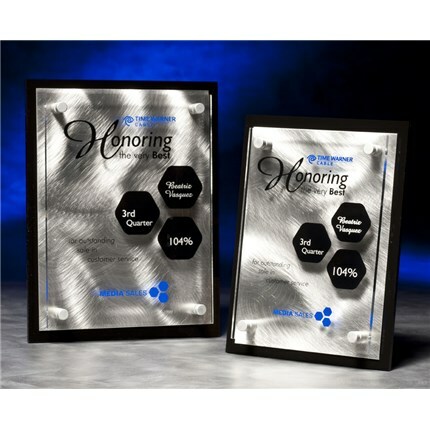 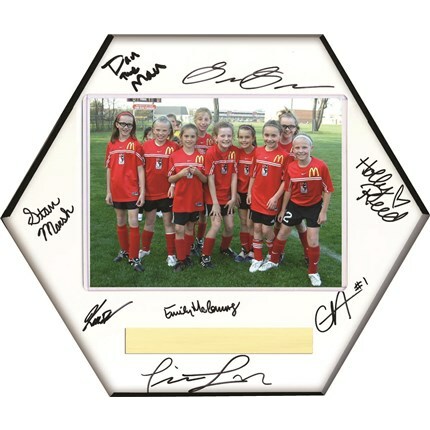 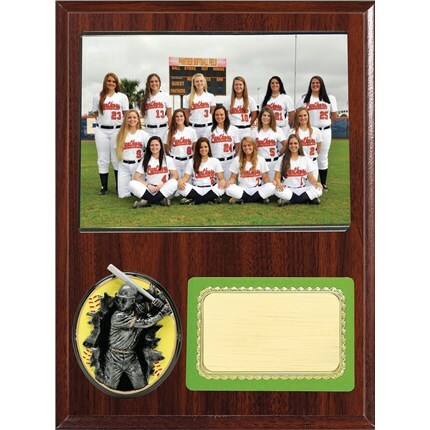 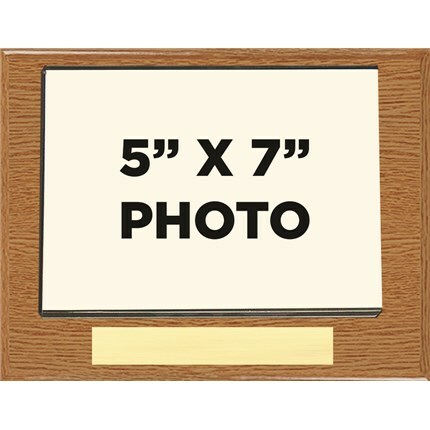 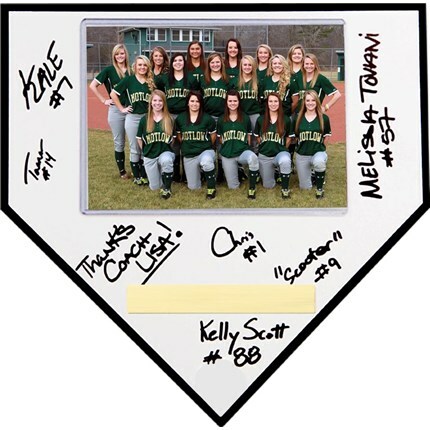 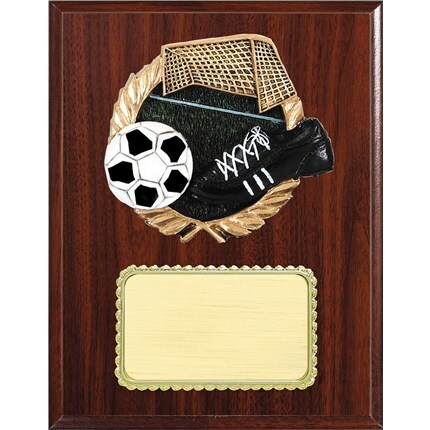 Acrylic and glass plaques create a unique impression, and plaques with built-in photo frames are ideal for featuring the team behind the award.